1. Use of color light bulb Technology. 2. Use comfortably and no pain. 3. 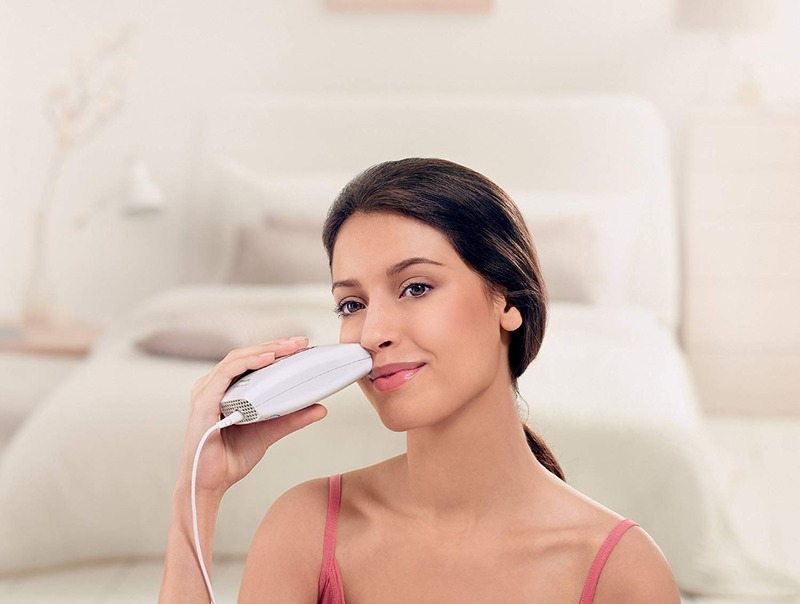 The core of the sliding hair removal instrument is the lamp head. Using the core technology of color light head hair removal, integrated filter, durable quartz tube material, integrated filter ultraviolet light, use light to reach hair follicle directly, obstruct other light side effects.